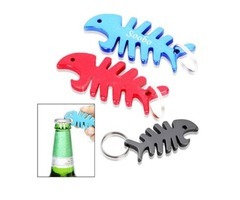 Custom bottle openers are the common and useful item and are used in everyday life from cracking the bottle of soda to the newest craft beer. 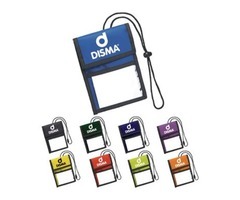 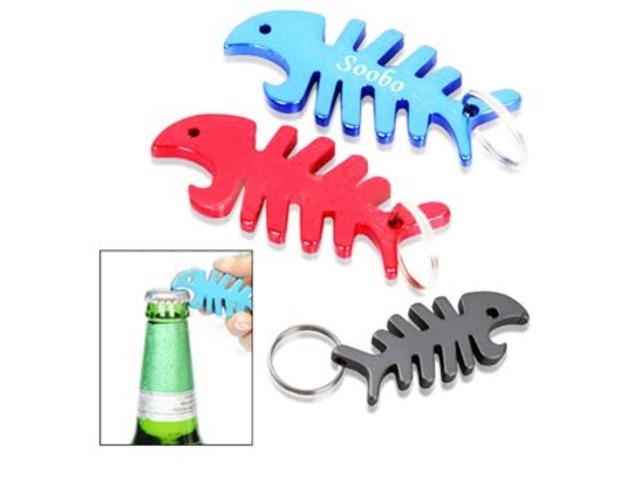 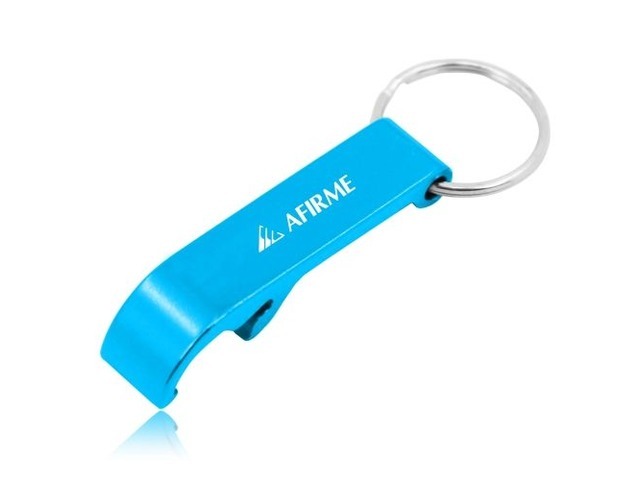 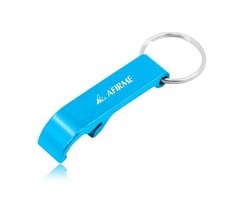 It is a bar accessory as well as kitchen essential, so if you are looking forward to enhancing your brand name then bottle openers will definitely fulfill your requirements. 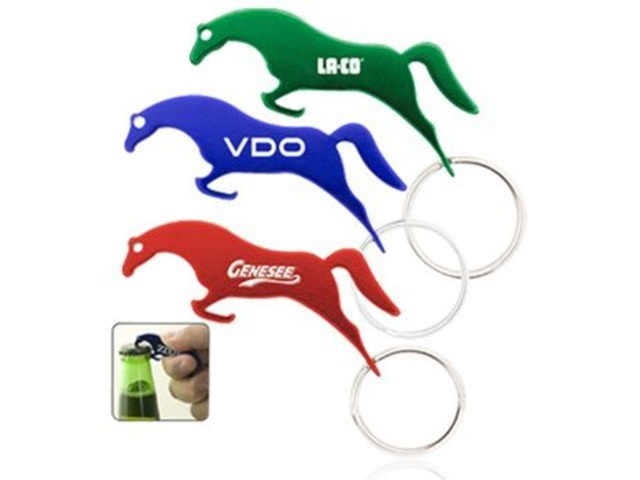 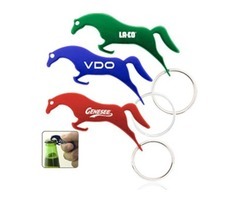 We have diverse varieties of personalized bottle openers at wholesale price, so pick the best one and customize your brand name and logo over it.